Young enough to still remember using film, I have been taking photographs since I was a kid. With each snap of my camera and each year, I find myself falling in love with the craft more and more. As part of the Hostelbookers “7 Super Shots” photo project, I was nominated by the best Philadelphia Photographer, Picture Philly (okay the only one I know, but he’s still pretty awesome), to show off some of my favorite work. Participants post their best photos for seven different categories. You can check out the official rules here. Below are my favorite photographs for each of the categories. Some are from my travels and others of home, but each hold a dear memory and snap shot of life exactly how I remember it. Enjoy! 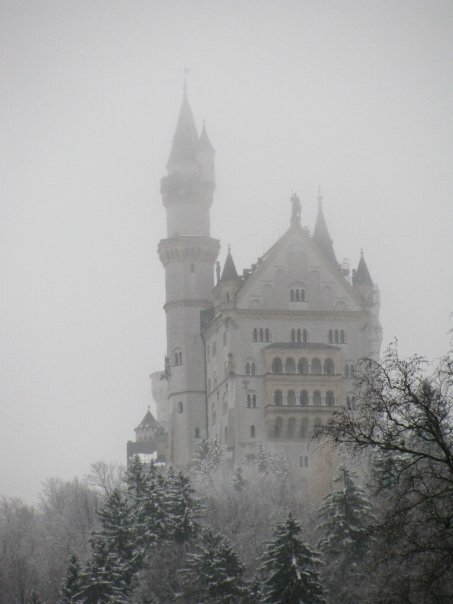 I had the joy of visiting the Neuschwanstein Castle (the castle Disney based his design around) at the very beginning of winter in 2008. Through the snow and fog from town you could just barely make out the castle framed against the trees and sky. To reach the castle for a tour, my travel buddies and myself took a horse drawn carriage due to the buses being shut down thanks to the fresh & unexpected snow. Definitely a fairy-tale experience. 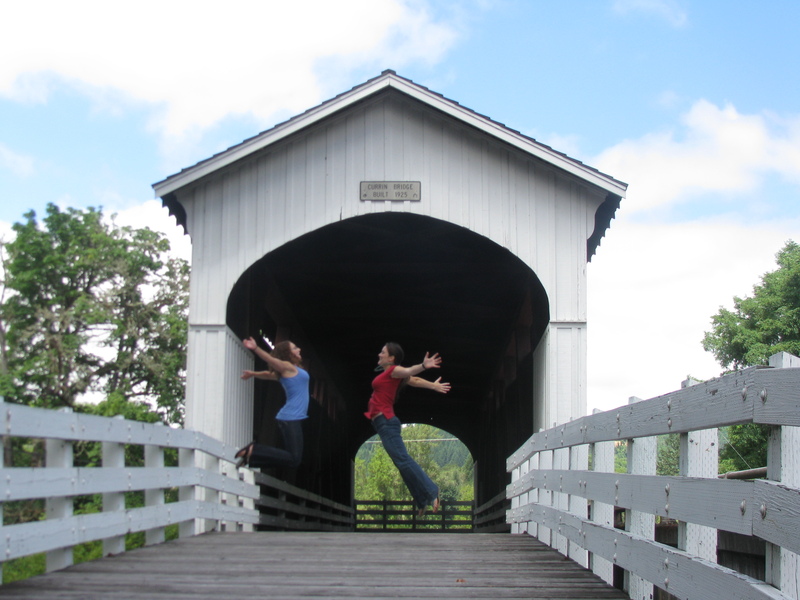 This photo is from my jumping covered bridges tour of Lane County. Taken with a 10 second self timer, my friend Sarah and I attempted to chest bump in the air at this bridge near Cottage Grove, Oregon. It always makes me laugh. I hope it brings a smile to your face too. By pure luck I snapped this photo back in 2006 at the Oregon Coast. 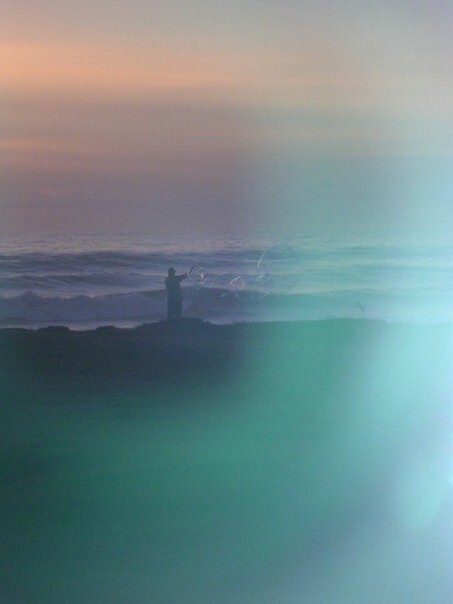 On a family vacation, I captured this photo through a restaurant window, through a bubble of a man blowing bubbles at sunset. The photo still blows my mind to today. If you follow my blog regularly you probably saw this photo not that far back during my recent trip out Highway 36 from Eugene, Oregon to finish my jumping covered bridges tour. This photo always brings questions to my mind about life, nature and God. Nature can be so serendipitous & wonderful. I discovered with this assignment that I don’t take many photos of food. But this photo still makes my mouth water all the same. 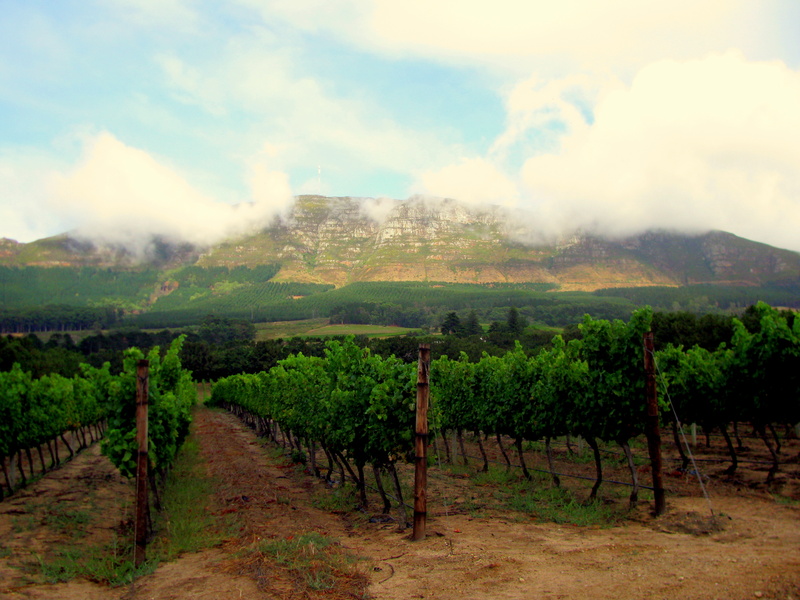 The vineyards at Constantia Uitsig in South Africa produce some of the most delicious wines and I had the joy of working for them for three months in 2010. This photo brings me back – I can almost taste their crisp, light & refreshing Sauvignon Blanc. This photo is from my trip to Athens, Greece back in 2008. I was studying abroad in Italy for three months and as a final hurrah, a couple friends and I decided to delay our flights home to take a quick vacation to Athens. Unbeknown to us, the day we arrived – the night streets covered with riot police – a 15 year old boy was shot & killed by the police. For the next few days heavy riots broke out across the city and country. Destination attractions shut down, transportation closed and we found ourselves in the middle of it. 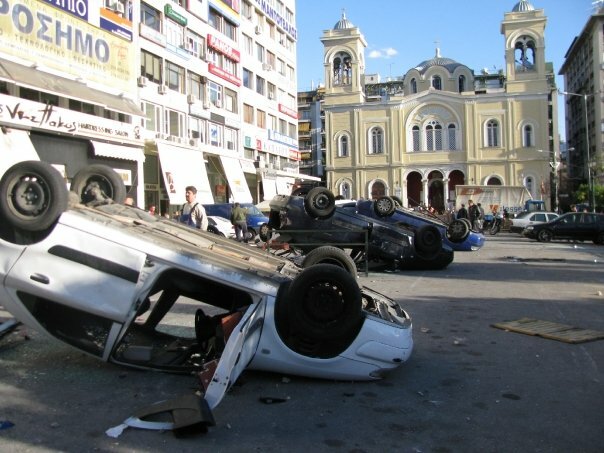 Read more about my experience caught in the Greece Riots in my article in Ethos Magazine here. Whether this photo is National Geographic worthy is up to the society to decided, but it is by far one of my favorite photos I’ve ever taken. 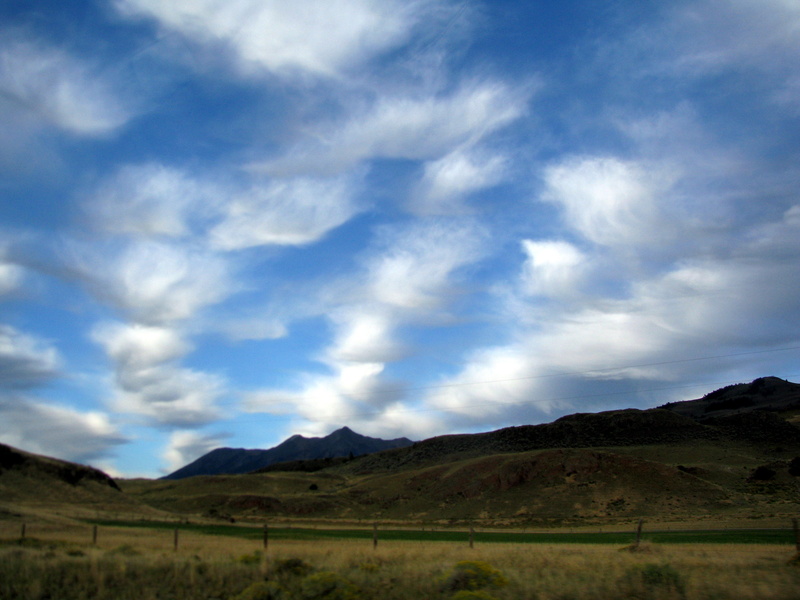 While leaving Yellowstone National Park to the north in Montana, the sky romantically left this beautiful painted effect across the plains. I could have stood there in the middle of nowhere until there was no light left in the sky to watch this art worthy vista unfold in front of me. The photo through a bubble is brilliant. Makes me wonder how else you could use bubbles as lenses/filters, but maybe spontaneity is part of the magic. Awesome pics. I love being at the right place at the right time and getting some of those unique photos. really good stuff, all of them are very unique and amazing in their own way. Great collection! 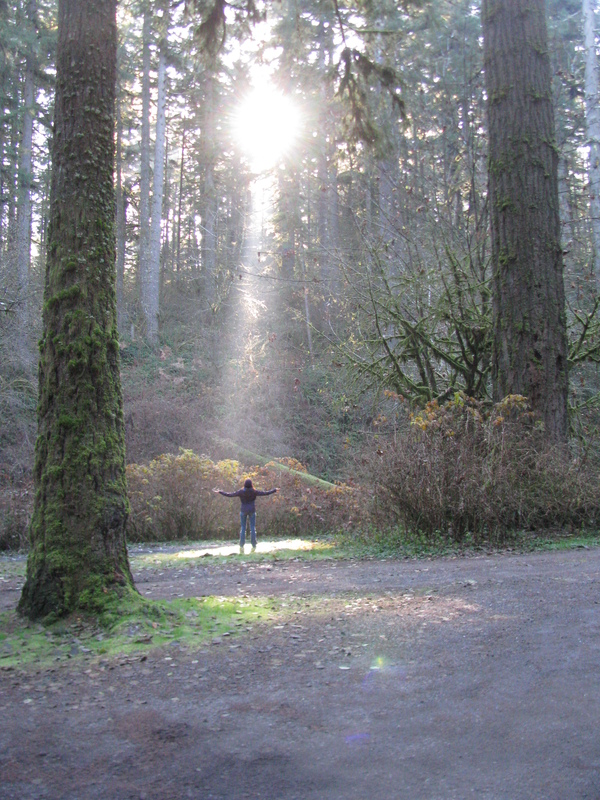 The sunlight in the woods pic and the photo from Montana were great.